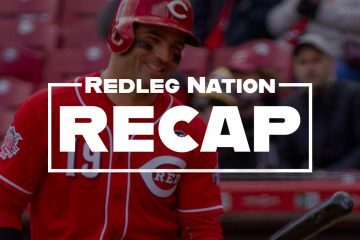 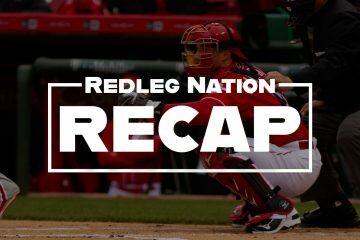 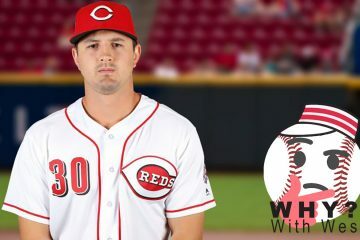 The Cincinnati Reds fell to the Pittsburgh Pirates on Sunday in a wild game that included the benches clearing, ejections, and lots of long homers. 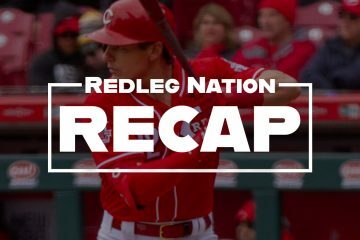 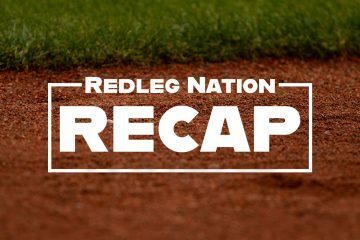 The Reds have started the 2019 season 1-4. 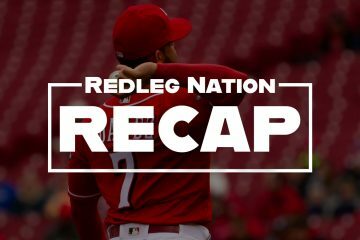 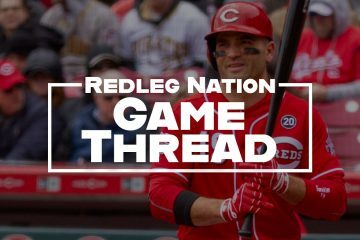 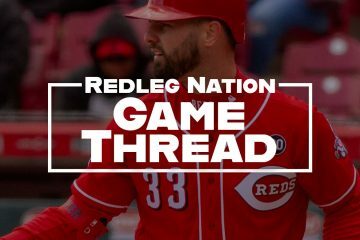 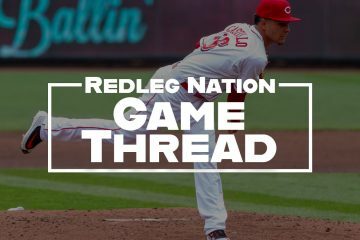 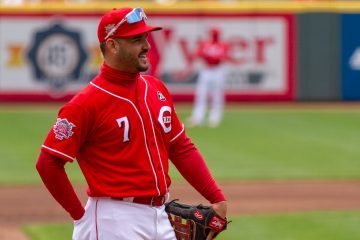 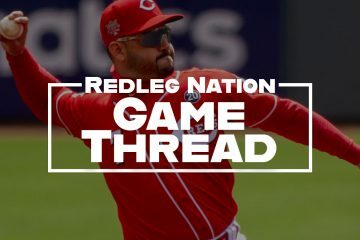 This might sounds crazy to some, but I am just as optimistic of the Reds in 2019 as I was last week.